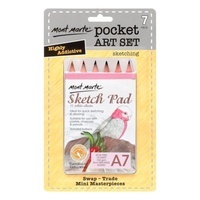 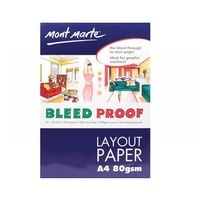 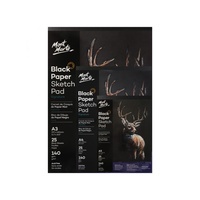 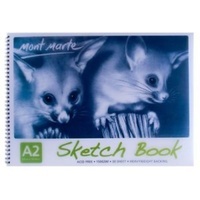 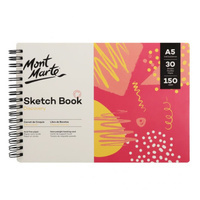 The Mont Marte Bleedproof Layout Paper pad is a bright white translucent paper suitable for quick sketches through to finished layout compositions. The paper has a special coating which resists Graphic Markers bleeding through to the next page and withstands repeated layering of colour. 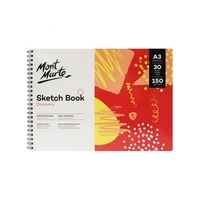 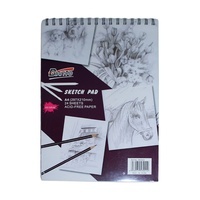 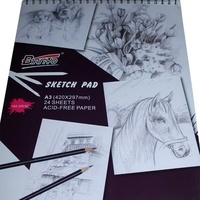 The bright white paper allows clear reflection and reproduction of colour, and the smooth surface also allows easy erasure of pencil and graphite. 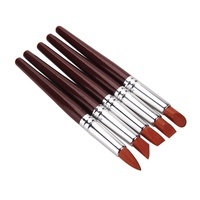 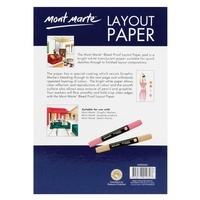 Your markers will flow smoothly and hold crisp clean edges with the Mont Marte Bleedproof Layout Paper. 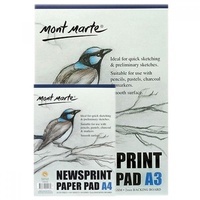 Make 4 interest-free payments of $2.37 fortnightly and receive your order now. 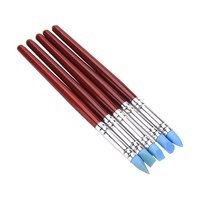 New 1pce Luxury Living Glass Blue Candle bottle 5.